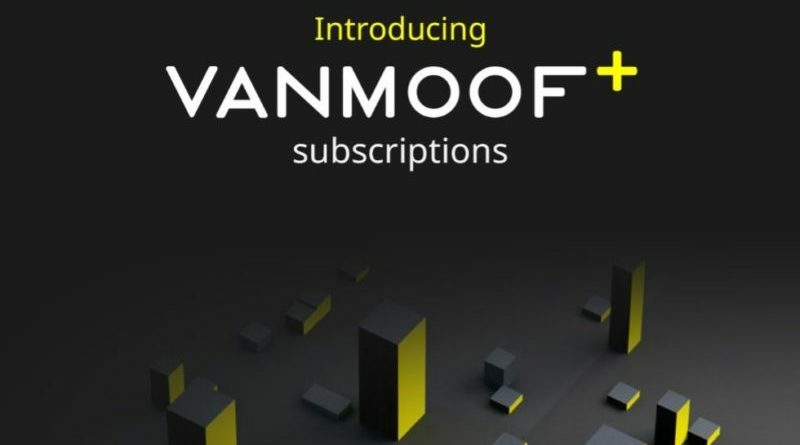 Vanmoof has launched a new monthly subscription service enabling customers to obtain a bike for use on a rolling subscription. The process begins with a customer ordering a bike online, followed by picking up the bike in store. The customer is then charged a one time “key fee”, starting at €298 and then a rolling monthly subscription, which can run for as long or short as the customer desires. This, says Vanmoof, gives users access to a quality bike they may not otherwise be able to afford. Should the customer decide to move on from Vanmoof+, they need simply sell their keys to another rider or return the bike to Vanmoof. 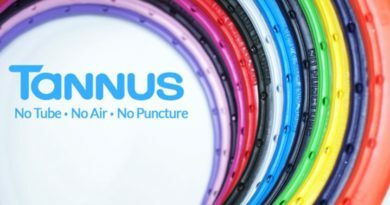 Should the customer want to add accessories, they’re free to buy and keep these from Vanmoof. 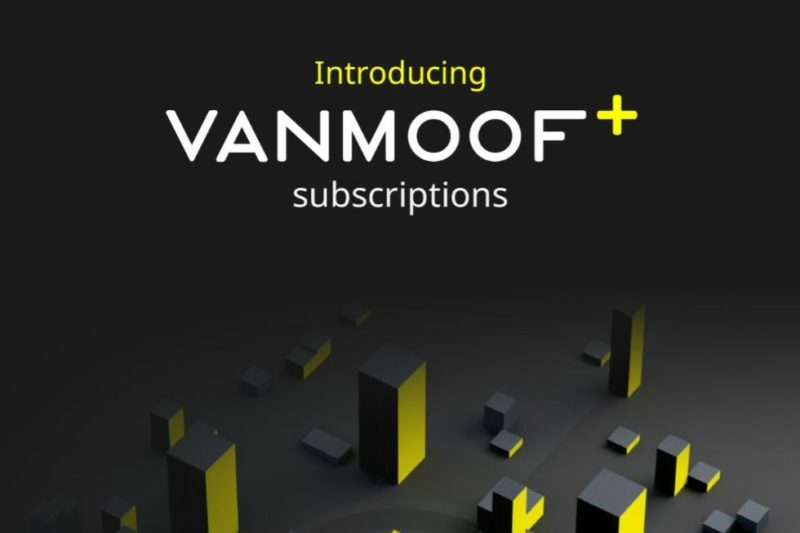 Furthermore, should the customer wish to upgrade their bike, Vanmoof will give subscribers preferential offers. The monthly subscription fee starts at just €19, though the service comes with free repairs at the firm’s global partner stores. According to the business, bikes will be built to last and with low levels of maintenance required. What’s more, the firm will allow subscribers to pick up a spare bike when visiting cities with partner stores. At all times Vanmoof remains the owner of the bike. “The disposable economy is hurting our planet. We’re fighting back by building VanMoof bikes tougher and smarter, so they stay on the road longer. Quality bikes are cheaper in the long run, too,” says the business of the Vanmoof+ introduction. Famous for the immense lengths the firm goes to to track down those who steal its customers bikes, (seriously, they’ve just stopped an international theft ring…) the bikes will build in theft protection and GPS tracking. The firm pledges to send its ‘Bike Hunters’ out in cases of theft, or replace the bike for just €98. The firm is noted for its innovative thinking and is credited for cutting its damaged in transit rates simply by printing a television on its bike boxes. 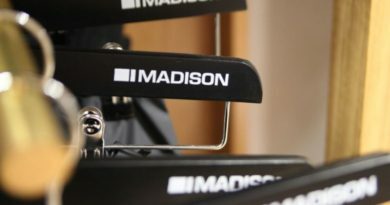 Madison’s Partner Store Programme: Why is it worth a bike shop’s consideration in the present climate? 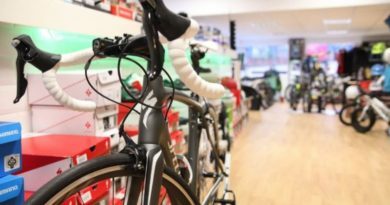 7 December, 2017 Mark Sutton Comments Off on Madison’s Partner Store Programme: Why is it worth a bike shop’s consideration in the present climate?